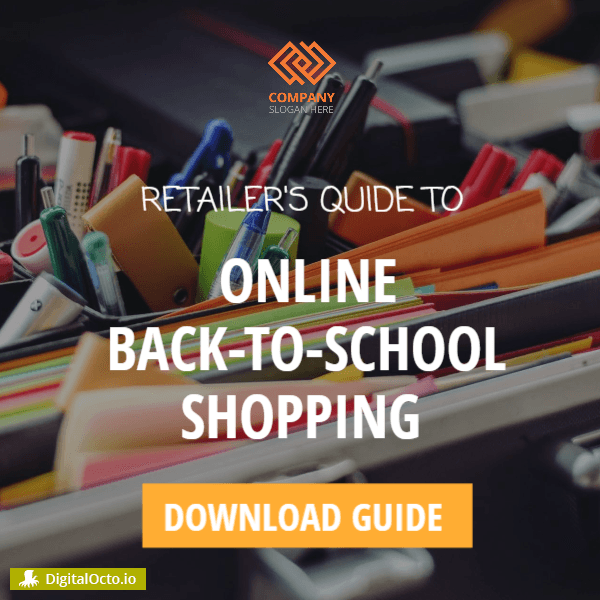 As the nation’s second-largest spending holiday, the back-to-school season offers incredible opportunity for retailers. 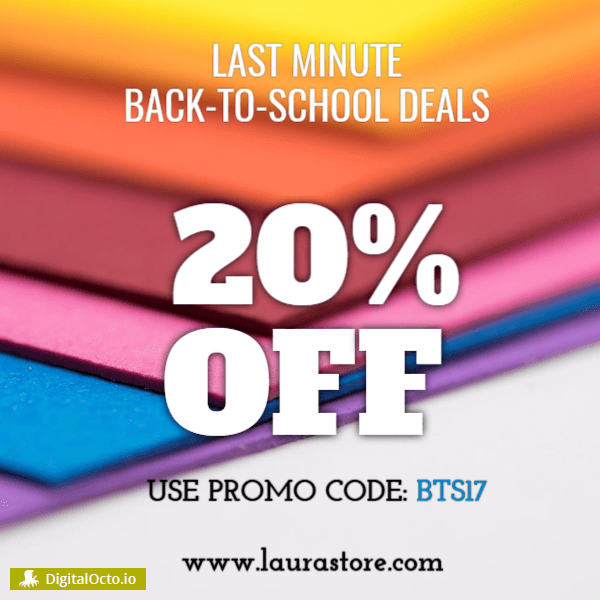 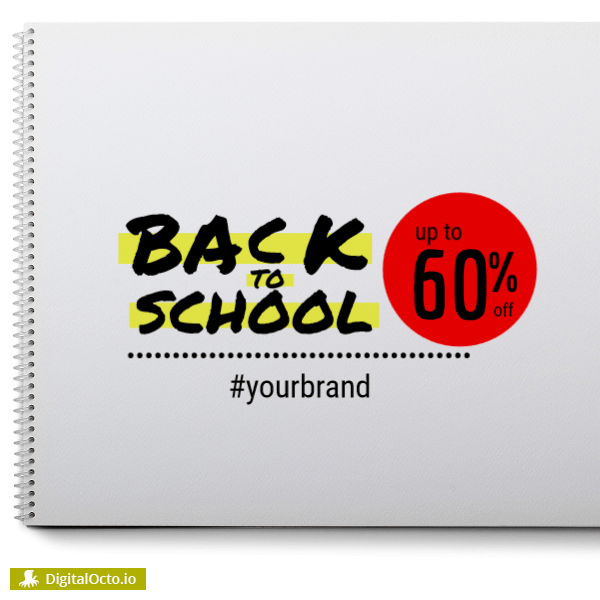 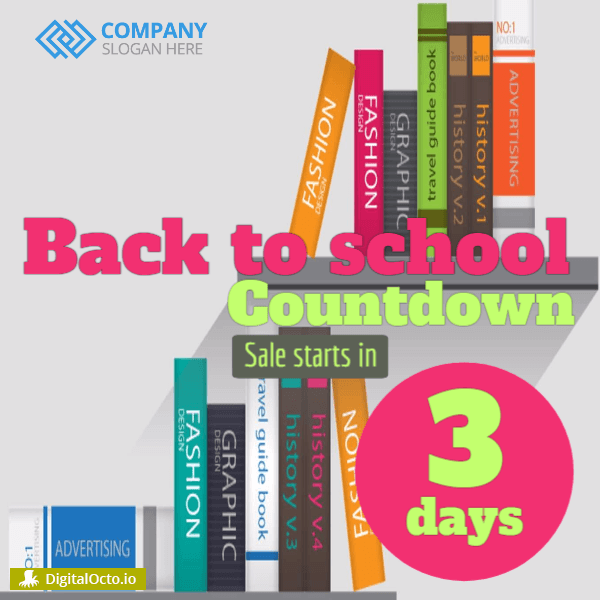 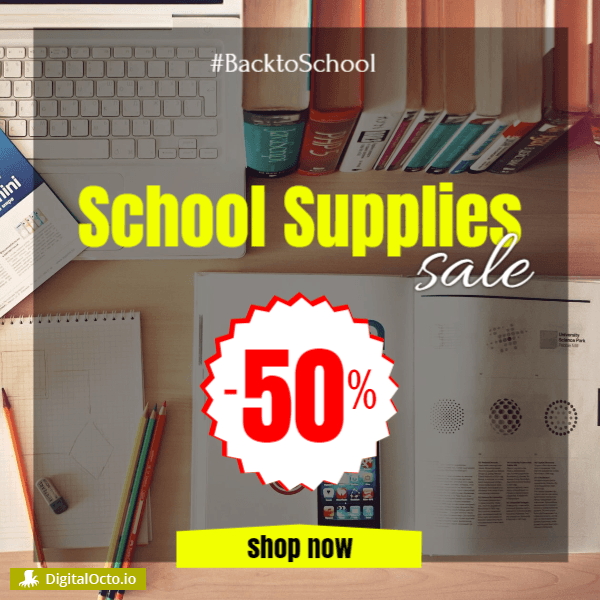 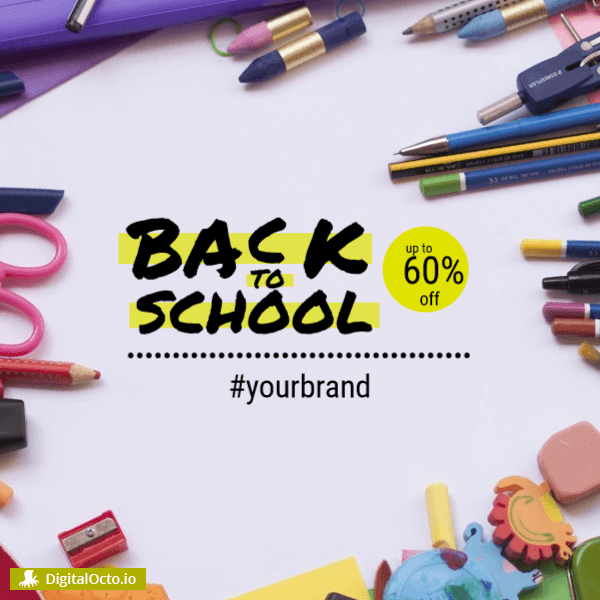 By using our back-to-school social media design templates and post ideas, you will be better able to position your business for success. 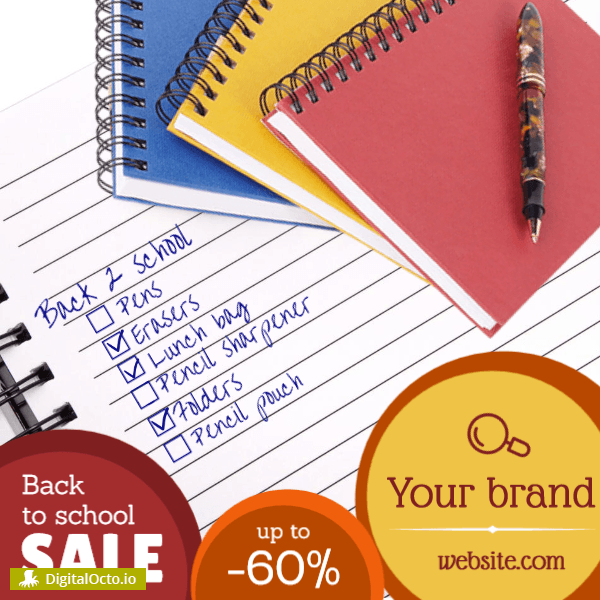 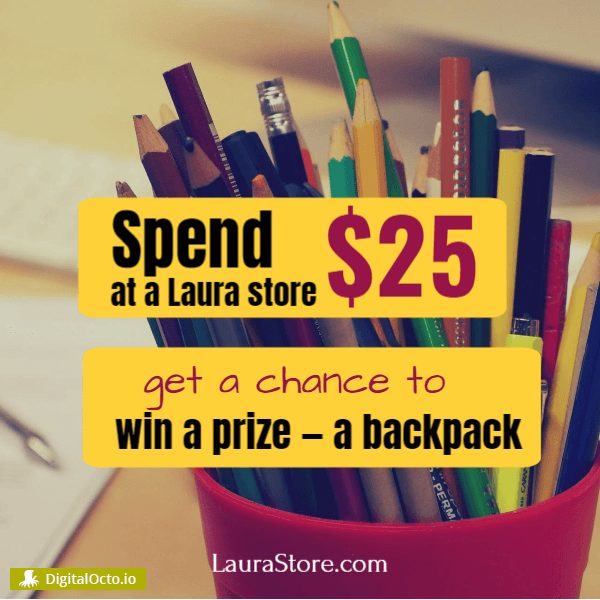 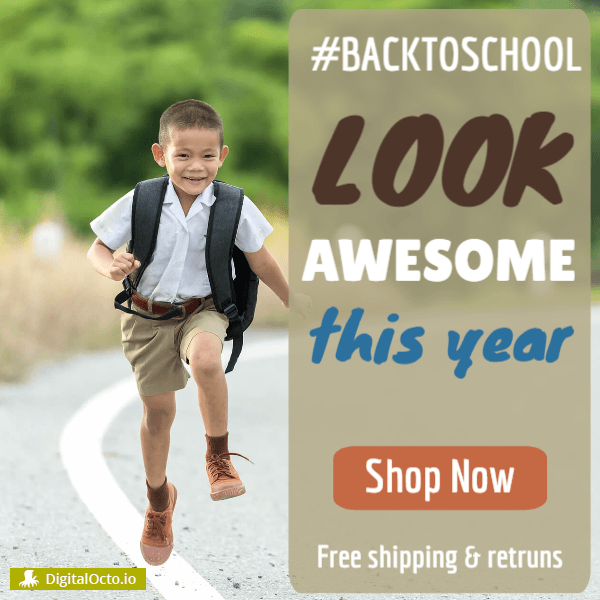 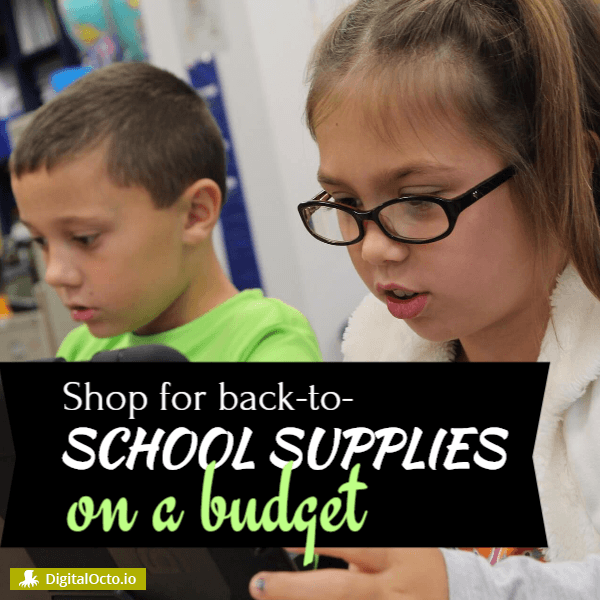 Back-to-school shoppers look for low prices, promotions, sales, customer reviews and coupons on social media. 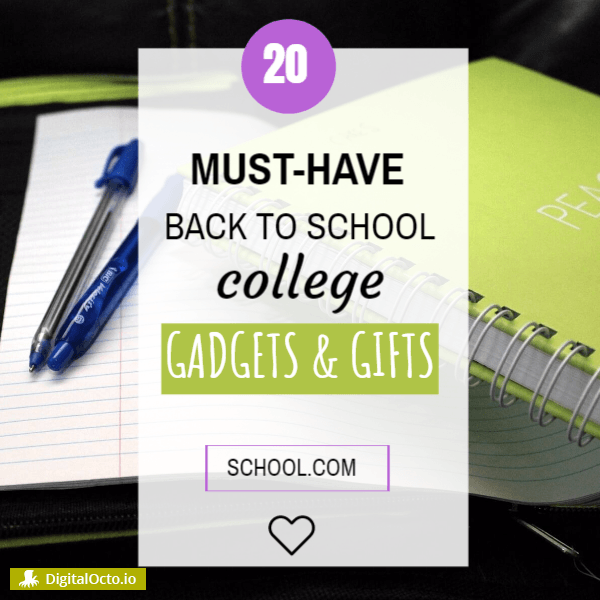 But don’t forget to target teen and student too. 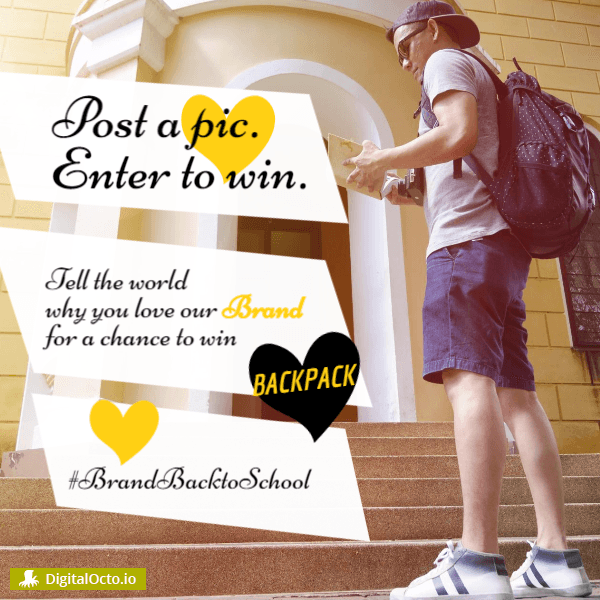 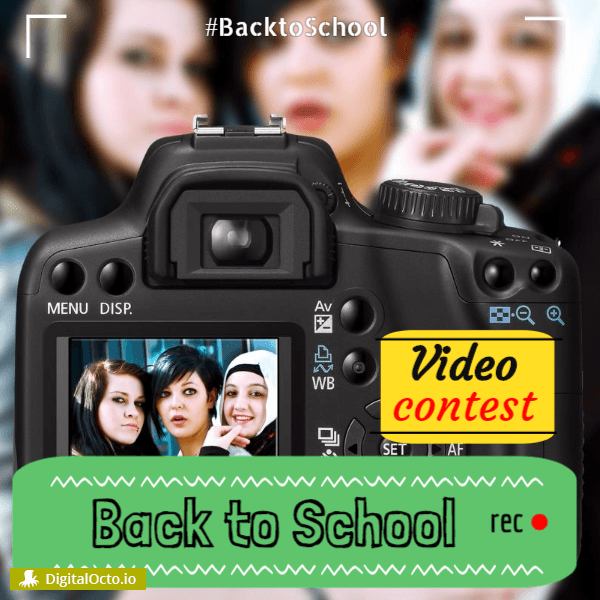 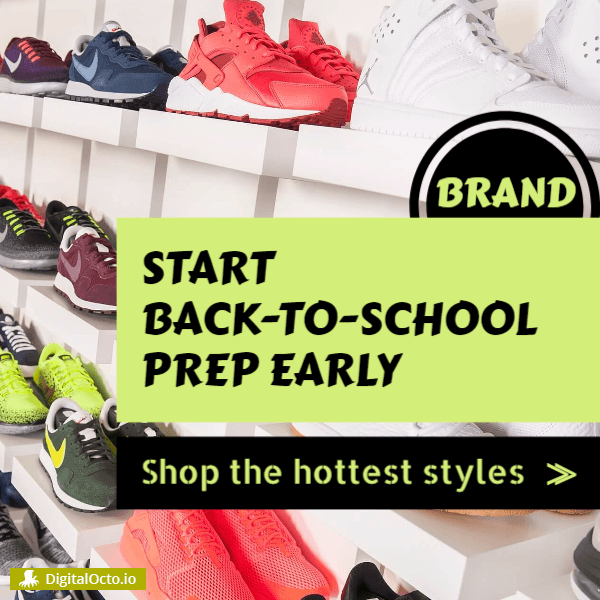 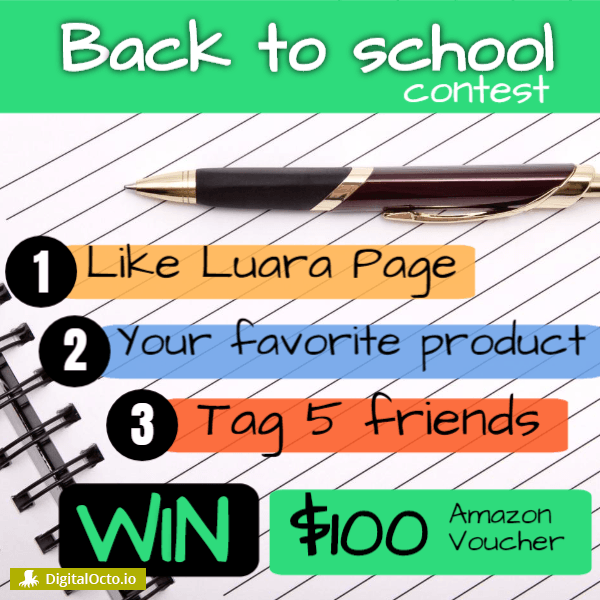 They have quite a bit of influence on back-to-school buying decisions, and are very likely to take part in social media contests involving selfies, videos and etc. 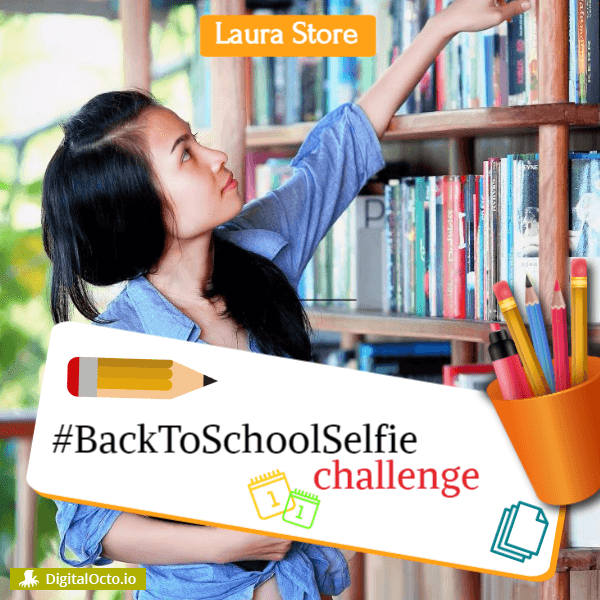 Pick our beautiful and engaging design ideas for contest and challenges. 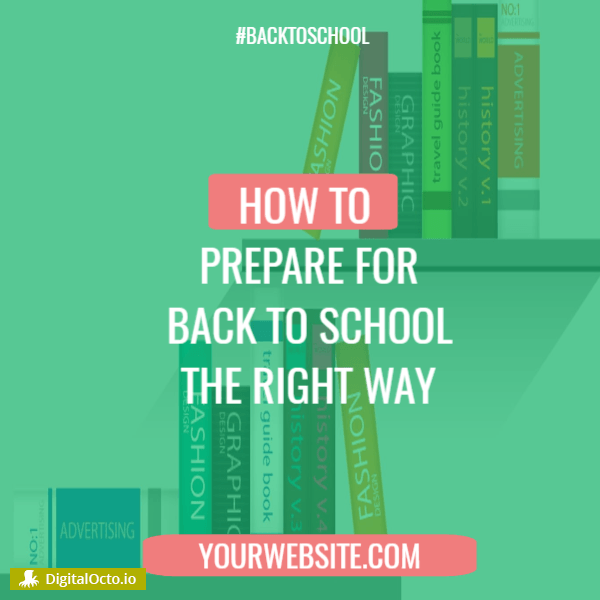 And the last but not least, develop valuable content on topics such as back-to-school tips, fall fashion trends, school lunch ideas, or college tech buying guides to attract and assist these busy consumers.